Rank Higher with Toronto Leading Local SEO Agency Services. Boost your local business with local SEO service that drive results: Increase your customer base and grow your sales! As the use of mobile devices increased exponentially since the first iPhone device was introduced so did the importance of local search to your marketing. Now days over 50% of the searches for products or services are done on mobile devices and consumers use a variety of tools such as search engines, maps, internet yellow pages, local directories and even social media. Therefore, it is more important than ever for your business to have a presence throughout these unique platforms. Local SEO is the best way for “brick and mortar”, local businesses to gain customers and if your local business is not found within the local map results, potential customers will call your competitors. Ohana Media offers local SEO strategies tailored to your specific market. We provide unparalleled expertise when it comes to helping your business connect with local customers. We constantly push the boundaries of current Local Search Engine Optimization strategies as we research and test new ways on daily basis. Increasing your customer base is not easy, especially if you are a small business. But we can make it happen. 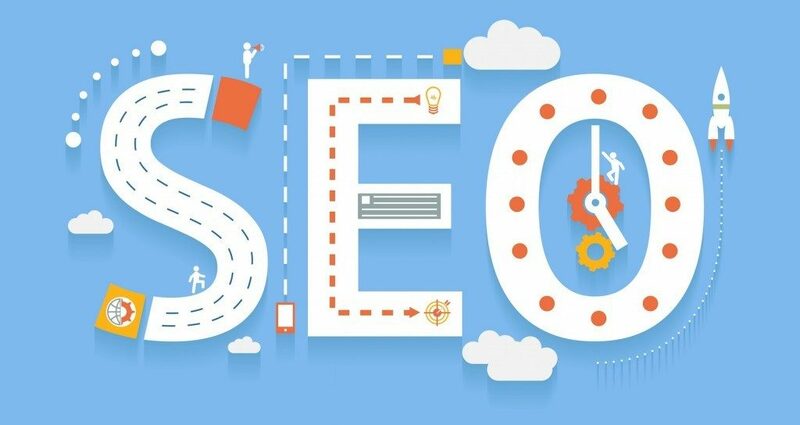 Allow our local SEO service to help your website explore its full potential and enjoy local marketing opportunities that can grow your business. Local SEO audit – we go through your website and your local presence, looking for good and bad signals. Local SEO setup – we create a consistent set of signals to reflect your business name, address, phone, services etc. Citation building – we manually create accurate, consistent citations on dozens of relevant sites and directories. Link building – we research your competitors and you vertical to find links relevant to your vertical and your geographical location. For more information on SEO Audit Criteria Contact Us.